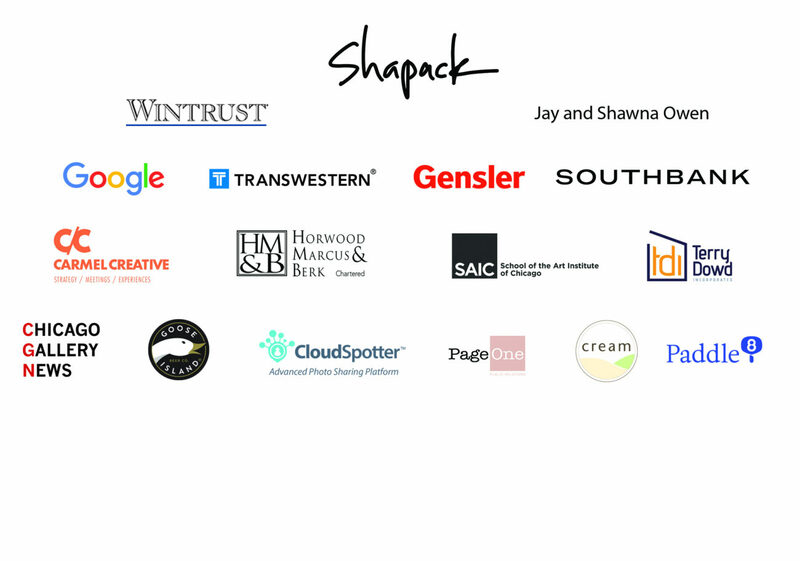 Thank you for helping us to raise over $130,000 for our exhibitions, residencies, and resources for Chicago artists. We hope you had a great night! WORK IN PROGRESS (WIP) is Chicago Artists Coalition's largest fundraising event of the year. All of the proceeds directly support CAC's artist and curatorial residencies, education and professional development workshops, ground-breaking exhibitions, and the online platform CAR (Chicago Artists Resource). Our new space was still a work in progress, so we invited guests to wear "Creative Construction" attire. At WIP, we announced the recipients of the 2018 MAKER Grants (sponsored by CAC and Other Peoples Pixels) and Coney Family Fund Award. Check out event photos here and here to see how guests embraced the “creative construction” theme.